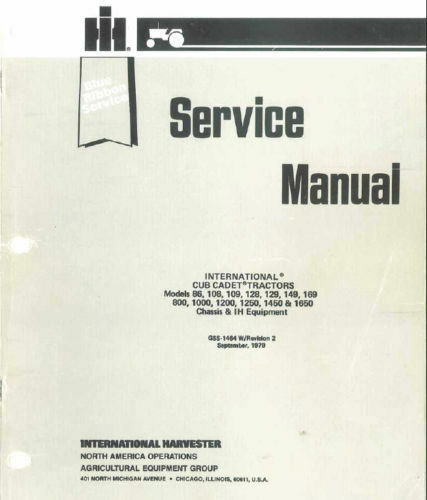 International Harvester Cub Cadet Service Manual on CD For Models 86, 108, 109, 128, 129, 149, 169, 800, 1000, 1200, 1450, 1650 Lots of photos, illustrations, and step by step repair instructions. Manual is 152 pages. 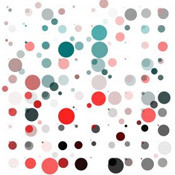 Manual is in .PDF format, easily readable and printable from any computer.